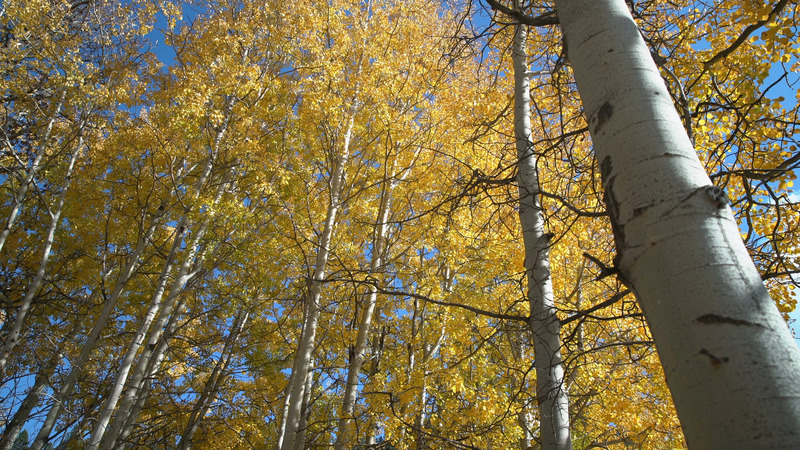 Description: An aspen grove in the Nicola Valley in full autumn colors. British Columbia, Canada. 4K, UHD.